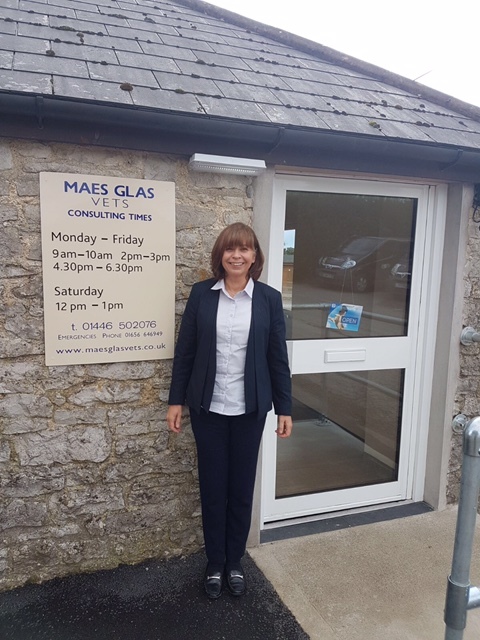 Cowbridge is our brand new branch, which opened in March 2017. It is fully equipped with a separate operating theatre for routine procedures as well as dental equipment and in house blood machines. Our Cowbridge team look forward to welcoming you and your pet to this, our newest practice. A client car park is available.